Summer is coming to an end (sob!) 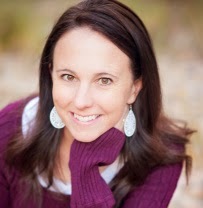 and since many writers are parents and/or teachers too, life is about to get even busier. Who has time to make dinner? But on the other hand, who wants to alternate between pizza and cereal for weeks on end? Never fear! 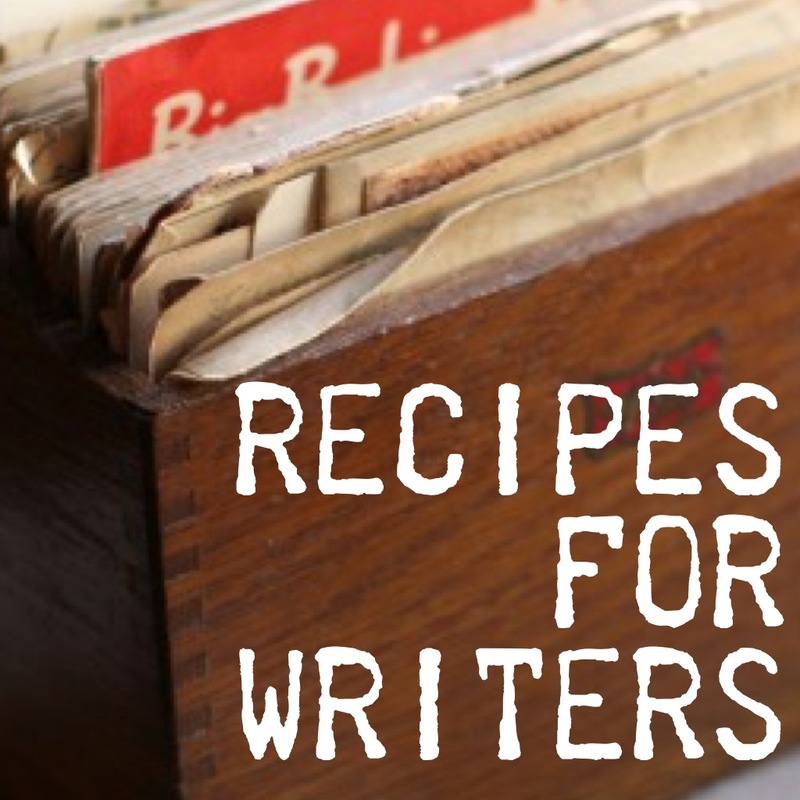 We’ve compiled a list of recipes just for writers. Quick, easy, relatively healthy, and perfect for fueling your writing, these are some of our contributors’ actual favorites. Read on to find your perfect recipe based on where you are in your writing process! For those times when feedback leaves you staring at the screen (insert weeping or giggling here as necessary) and suddenly it’s time for dinner. Cover the bottom of a 9 x 13” pan with a thin layer of marinara sauce, then cover that with a single layer of ravioli. Cover the ravioli with another layer of sauce, then a layer of cheese. Then repeat: ravioli, sauce, cheese. Cover with foil and bake at 400 F for 30 minutes while you re-read feedback and alternate between weeping and giggling. Remove foil and continue baking (and reading feedback) for 10-15 more minutes. Resolution: A delicious dinner that looks more difficult than it is! Unlike writing, which often looks much easier than it actually is. This goes well with salad and bread, or a large helping of chocolate. A recipe so easy you only need to be able to operate a slow cooker and a can opener, perfect for those days when you’ll need to spend 8+ hours with your finger hovering over the mouse, daring yourself to finally send your precious to your agent/editor/betas. Dump all this stuff into the crock pot, stir, and cook on low 5 hours while you obsess about your work. Shred the chicken, then stir it back in and continue cooking 2 more hours; resume daring yourself to send and/or tweaking small details and/or pacing the room. Resolution: Delicious dinner, especially when served with sour cream, shredded cheese, and tortilla chips. And the leftover are tasty enough to be tomorrow’s dinner, because you’ll be busy staring at your inbox! An easy casserole version of this Mexican dish for those days when you have to feed a mouthful but have a handful of revisions to conquer! Preheat oven to 350 and spray a 9×13″ dish with cooking spray. Drain the green chilies, then stick a strip of cheese inside each chili. Place the stuffed chilies in the baking dish. Whisk the eggs, milk, flour and baking powder together in a bowl until they’re smooth. Pour egg mixture over chilies, then top with cheese. Bake for 30 minutes until the egg is puffy and the cheese is bubbly and you’ve revised at least one chapter, even though you know you’ll be coming back to it at least twelve more times. For when you have gaps in your story, underdeveloped characters screaming for your attention, and your family wants dinner at the same time. Unroll the crescent triangles, put a piece of meat and cheese (and a dab of horseradish, if you’re feeling zesty), then roll toward the point. Repeat for all sixteen, then place finished rolls on a baking dish. Bake at 375 F for 11-13 minutes, during which time you can make au jus or brainstorm a juicy new character or scene. It’s a win either way. Okay, readers. I’m still looking for more recipes! What are your go-to meals for those days when you’d just rather be writing?